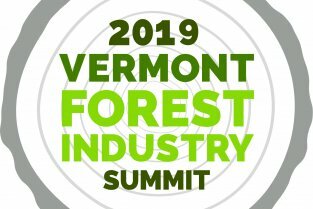 The Vermont Wood Works Council, formerly known as Vermont Wood Manufacturers Association, supports the wood working, wood crafts, and forest products industry in Vermont. 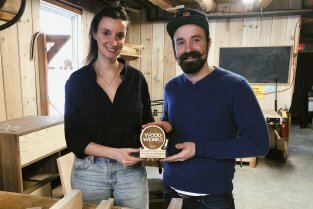 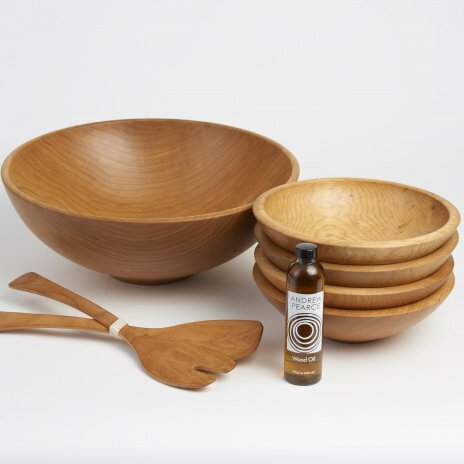 Our members make quality, handcrafted furniture, unique bowls and wooden ware for your home, and so much more. 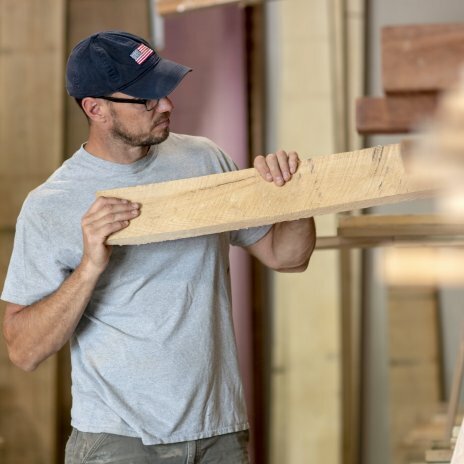 We promote the long-term viability of woodworking by expanding members presence in the marketplace, ensuring a sustainable supply of raw materials, increasing workforce skill, and acting as responsible employers and community members. 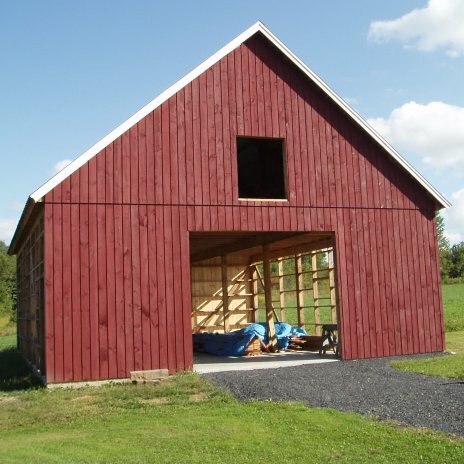 With its stunning scenic vistas and quintessential small towns, Vermont's rural working landscape is dotted with artisans and craftspeople making quality furniture and other products from wood. 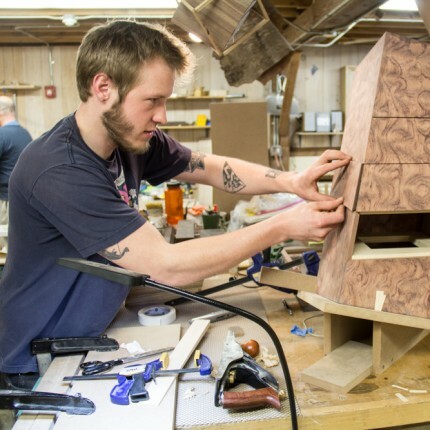 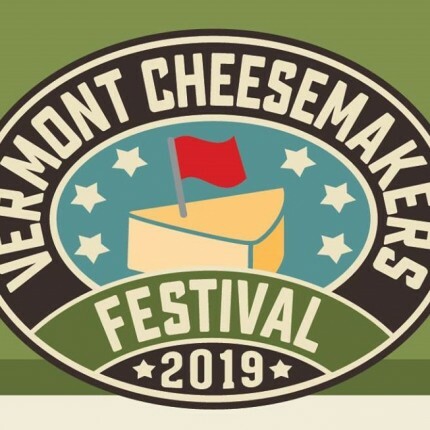 Location: Vermont Woodworking School, Fairfax, Vermont March 20, 2019-2pm. 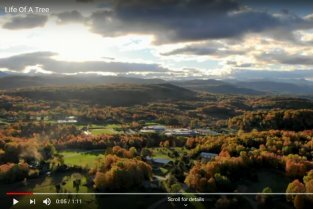 Tours, networking, & demos!Learn more about the School.